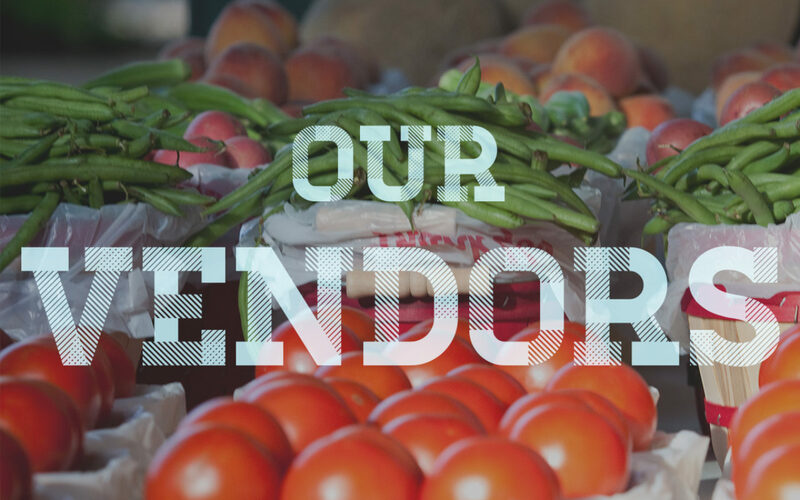 The main product at the Vernon Farmers Market is locally grown and produced food products. As the market has grown, it has become more attractive to vendors who sell various products. We are committed to choosing a product mix that is attractive to our customers! If you’re interested in renting a booth at the Farmers Market, please call 940-224-8506 or email Meg Heatly at Vernonfarmersmarket@yahoo.com for rates and availability.